Hi! 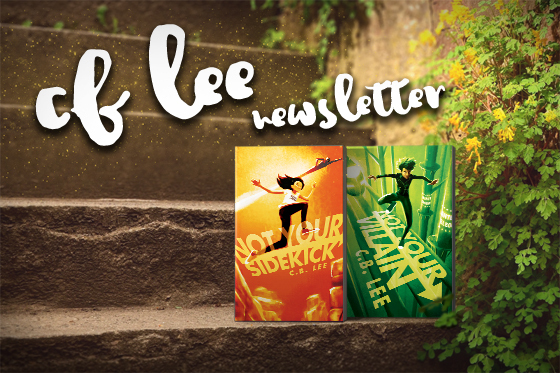 Welcome to my newsletter, where you'll be the first to hear about upcoming events, exclusive extras like deleted scenes and more! Stay in touch with recaps of events you might have missed, and be the first to hear about giveaways and new projects!